With your unlimited option for on demand delivery, U Got Ride has you covered delivering all of your food, flowers, and groceries and more directly to your door from the places you want. No need for menu’s order from anyway where you can order online or by phone and U Got Ride will deliver it directly to you. Know what cost for your delivery up front before you book your driver, with U Got rides instant on demand cost of delivery. 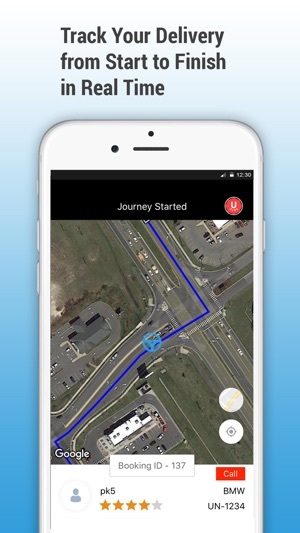 U Got Ride allows you to track your driver from the pickup location to your drop off locations with real time GPS tracking through the app. 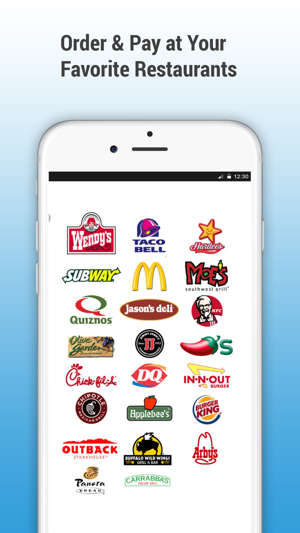 Simply order your driver on the app then order directly from the place you want. 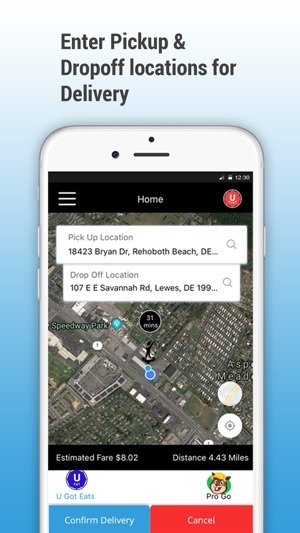 U got ride is the ultimate on demand delivery tool for the simple reason we are not in contract with any place you have the freedom to order anywhere you can place an order online or by phone and pay for it before your driver picks it up. Don’t miss out on your specials from your favorite place just because it can’t be delivered to you. Order directly from your favorite place and cash in on your deals. Our drivers provide a piece of mind service that is above and beyond any other delivery services out there. Your driver will confirm each item you ordered directly with you by phone so you know you’re getting what you ordered before it gets to your door. The drivers are rated by each customer on each delivery to ensure our service is always exceptional. Its simple set up a payment form on our app using a credit card of your choice, the credit card will be automatically charged at the end of each delivery. 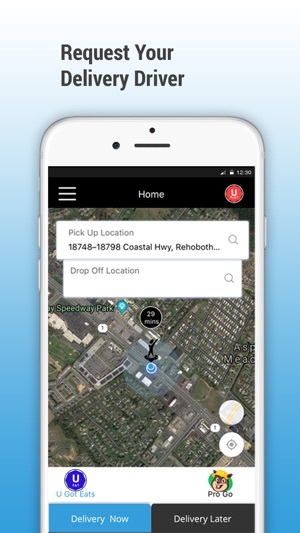 ​Step# 4 - Track your Delivery Driver arriving to your drop off location..
That simple.... share with your friends!! You can Tip & Rate our delivery drivers each time!! * Tips aren't included and should be based on customer service!! !